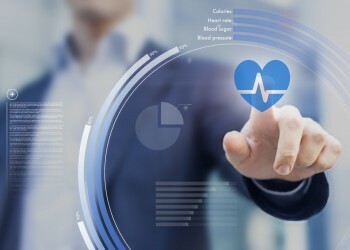 Digital health is an emerging field that combines elements of software, hardware, and information technology for medical care and consumer health applications. It includes wearable devices that can monitor, track, and control physiological functions as well as software interfaces that can provide patient-specific analysis, diagnosis, and treatment recommendations or track health criteria, or create a social network for health and wellness. Digital health also covers analytics that are critical to the assessment of genomic and other patient data important to the development of personalized medicine. Also on the list are advances in IT and internet systems, including expanding use of electronic health records (EHR), medical device data, prescription databases, and data transfer systems. Fish & Richardson is perfectly-positioned to address the legal and business issues that digital health presents. 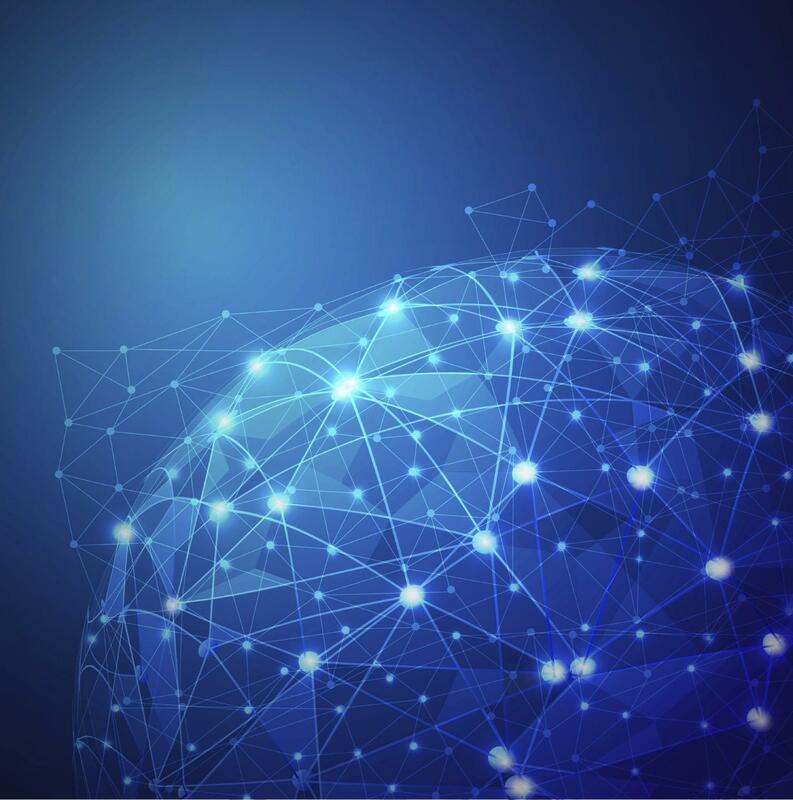 Our depth of technical and legal expertise in the life sciences, medical device, and information technology industries, and our unique mix of intellectual property, litigation, and regulatory practice areas, provides a strong basis for understanding and appreciating what is happening at the convergence of these fields. Fish is already trusted counsel for many clients in digital health. Fish offers the full range of services for protection of intellectual property in digital health. 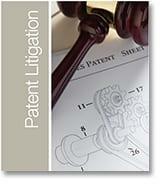 Fish’s patent services include worldwide prosecution support, patent drafting, and patent portfolio management. Fish also provides portfolio planning and analysis, opinions on freedom to use, infringement, validity and patentability, and portfolio analysis in relation to financing, evaluation, and acquisition of new technology. Fish also works with clients to develop and maintain strong brands. 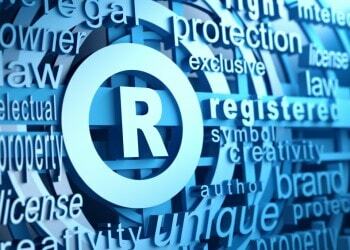 In addition to trademark prosecution, counseling and enforcement, we regularly review advertising copy, product packaging and other promotional materials, and provide advice on best practices for advertising claims. Fish offers similar counseling and support on copyright issues. We often handle claims of false and misleading advertising and unfair competition, which can threaten a company’s brand and reputation. 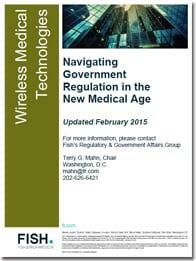 Fish helps medical device manufacturers, developers, and wireless medical technology companies navigate the still-evolving regulations of both the Federal Communications Commission (FCC) and the Food and Drug Administration (FDA). The FCC (regulates the use of spectrum) must test wireless devices for conformance to various technical standards before they may be imported, marketed, or operated in the United States. The FDA (regulates medical devices) must ensure that such devices are safe and effective for patient use. The range of products that are classified and regulated as medical devices is broad and can include medical information networks and conventional devices fitted with radio communication features. As software and mobile medical applications blur the lines of what is and is not subject to medical device regulation, Fish helps developers understand their obligations. 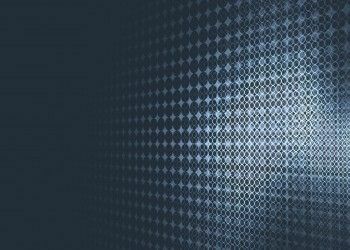 We also respond to agency investigations and other enforcement actions when necessary. Fish has been the #1 patent litigation firm for the past ten years (per Corporate Counsel) and was named “IP Litigation Department of the Year” finalist by American Lawyer. We handle around 100 percent more patent cases than our nearest competitor, and have extensive experience in federal courts across the nation, including all of the popular patent litigation forums, and the International Trade Commission (ITC). We handle many key competitor cases, including asserting our clients’ IP to maintain market share, and defending against suits that threaten our clients’ business focus, and our teams have handled some of the biggest and most high profile patent cases in the nation. We also handle lawsuits by non-practicing entities that may merely threaten our clients’ bottom line, and often manage joint defense groups to provide the most effective and efficient representation in such cases. We are able to leverage our legal experience as well as the technical expertise of our attorneys, many of whom have worked in industry and/or have advanced technical degrees, to get the best possible outcomes for our clients in litigation. The enactment of the America Invents Act (AIA) provided a number of new post-grant tools to challenge patent validity. These proceedings have become an important part of litigation strategy, and in some instances are helping to reduce the time and cost associated with patent litigation. Fish is the most active post-grant firm by a large margin, representing clients across a wide range of industries as petitioner and patent owner and appearing 25 percent more often than the nearest competitor firm. Our expertise in patent reexamination prior to AIA, and in patent prosecution–filing more than 5,000 patents in 2013–allows us to capitalize on our detailed knowledge and understanding of the USPTO and to leverage the use of those proceedings in litigation strategy. Privacy and data security is a significant challenge for digital health companies who are collecting and sharing data in the course of business operations. Fish regularly advises clients on best practices and policies that comply with international, federal, and state privacy mandates, and helps them manage and secure personal information, respond to data security breaches, and maintain appropriate data security and privacy policies. We also counsel on HIPAA (Health Insurance Portability and Accountability Act) regulations to protect patient privacy, and the requirements of the HITECH Act (Health Information Technology for Economic and Clinical Health). Our leading data privacy and security professionals have been certified by the International Association of Privacy Professionals as Certified Information Privacy Professionals/United States (CIPP/US). Fish & Richardson’s licensing practitioners routinely handle more than 100 different types of intellectual property licensing and technology agreements for organizations ranging from start-ups to technology transfer offices to multinational corporations. Many of our attorneys have previously served as in-house counsel or have owned their own businesses and understand what clients need in order to protect and commercialize their valuable IP.